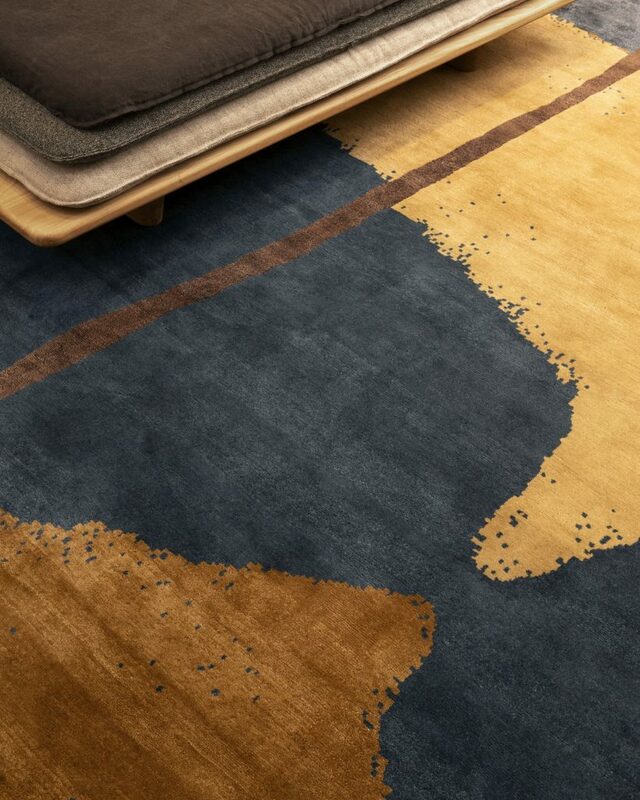 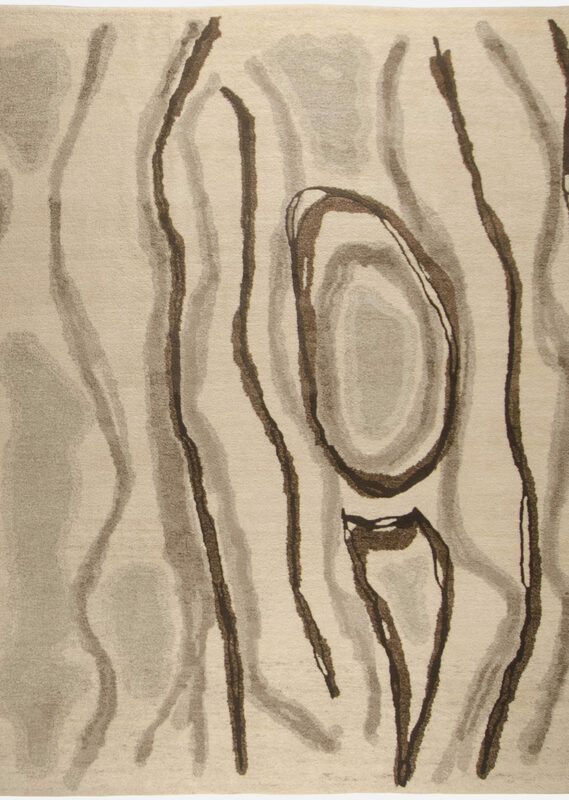 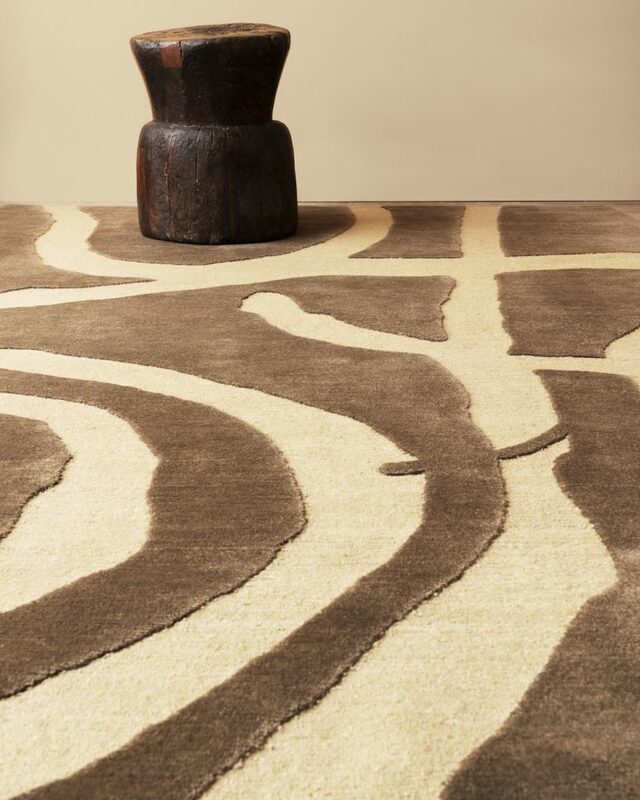 Maison Diurne will exclusively present a selection of iconic rugs by Marcel Zelmanovitch. 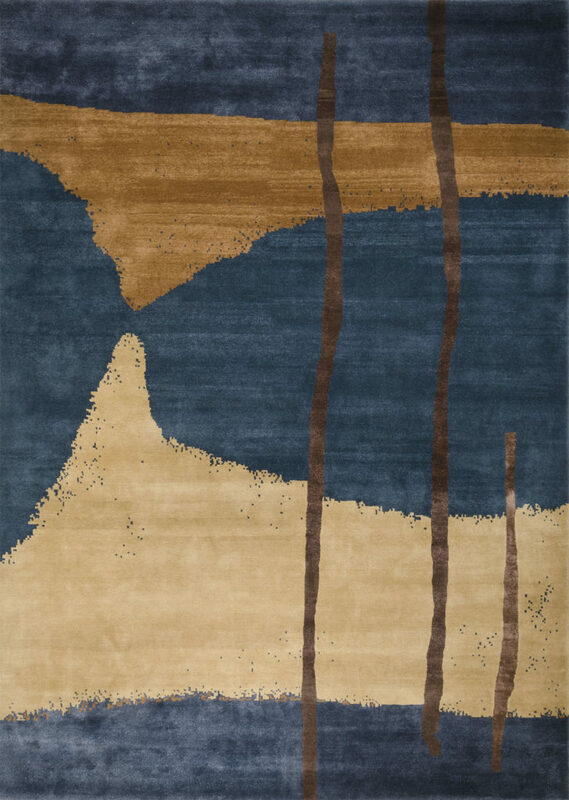 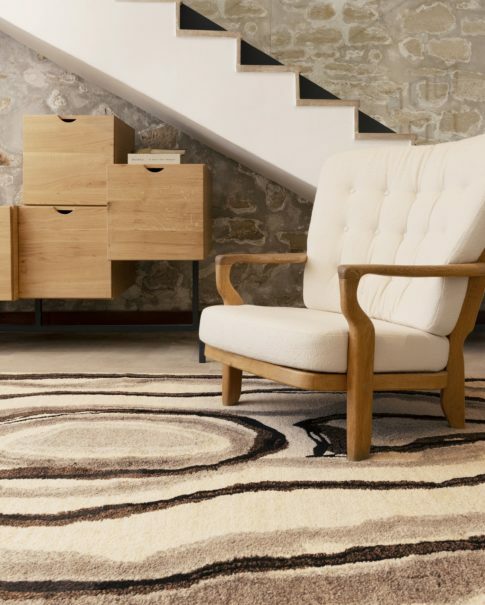 Marcel Zelmanovitch rugs regularly appear in the most prestigious sets of decoration professionals and informed amateurs. 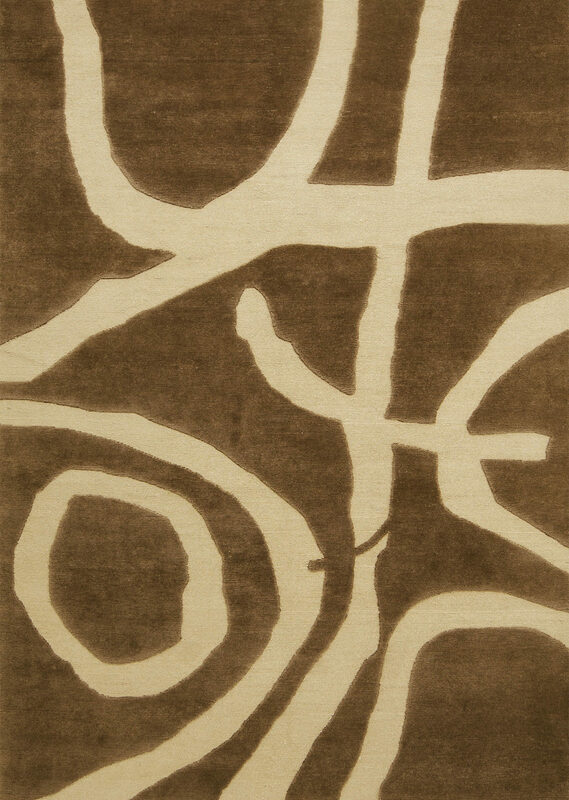 His work focuses on the concept of rug-painting: an artwork edited in the form of a unique rug. 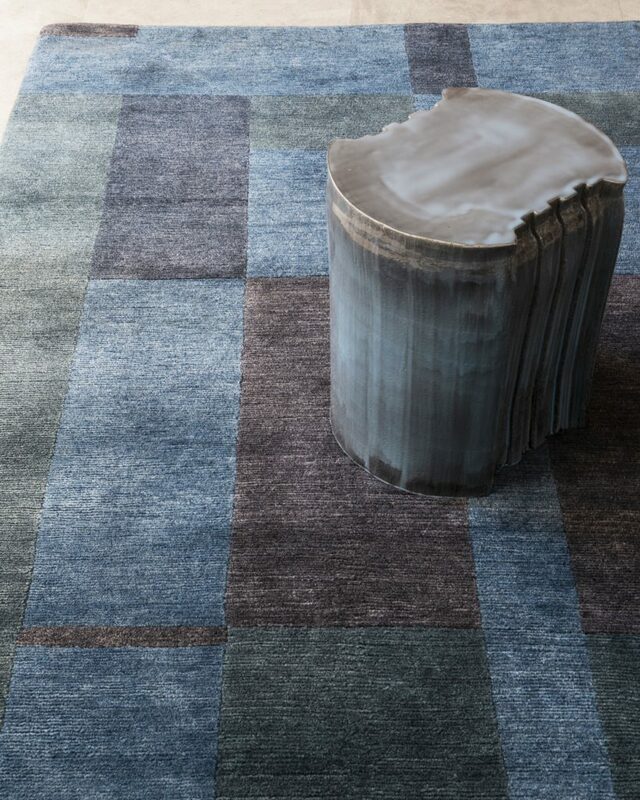 Setting of his creations, within the Galerie Diurne he leads a deep reflection on the item rug. 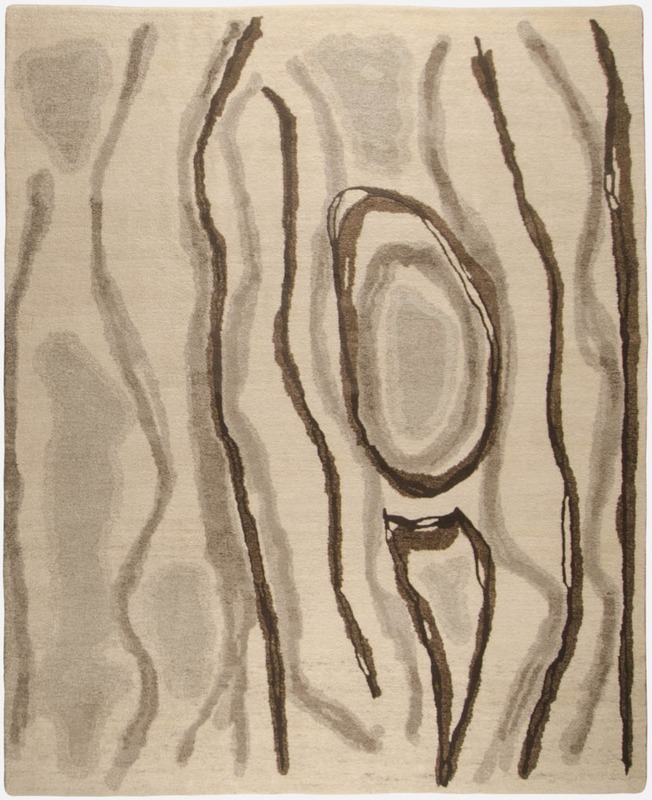 Much more than a frame to his work, the weaving and the knots, the wool, the silk or the vegetal fibers are considered as techniques of artistic expression. 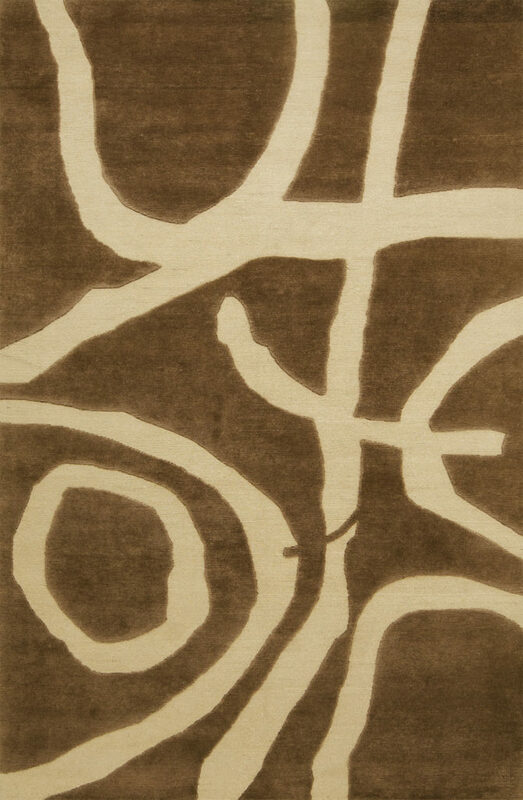 twentieth century, timeless creations inspired by the French Abstract Art of the fifties and by Primitive Art. 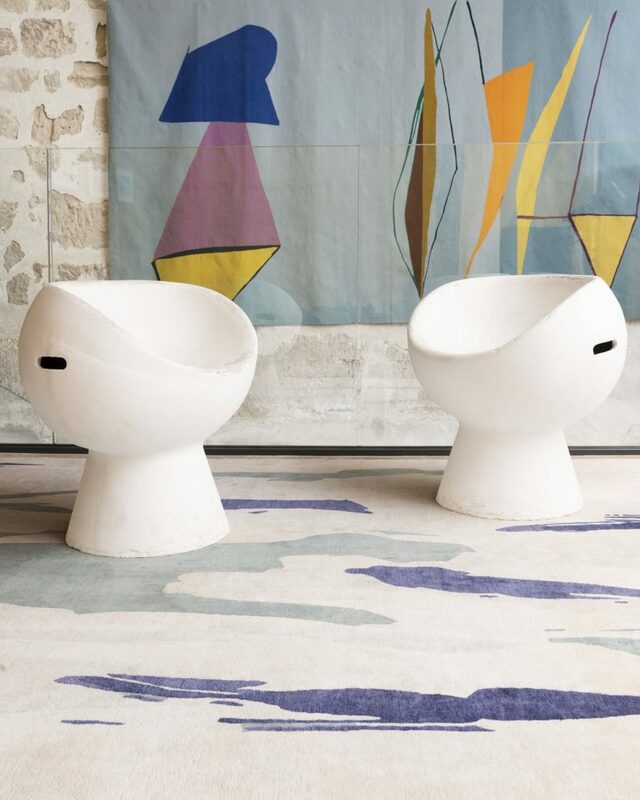 To celebrate thirty-five years of design as a developer and manufacturer of made-to-measure rugs, the house of Diurne has decided to exhibit the iconic and exclusive designs of its founder, Marcel Zelmanovitch: the famous “rug paintings”, which established the legend of the Diurne gallery.